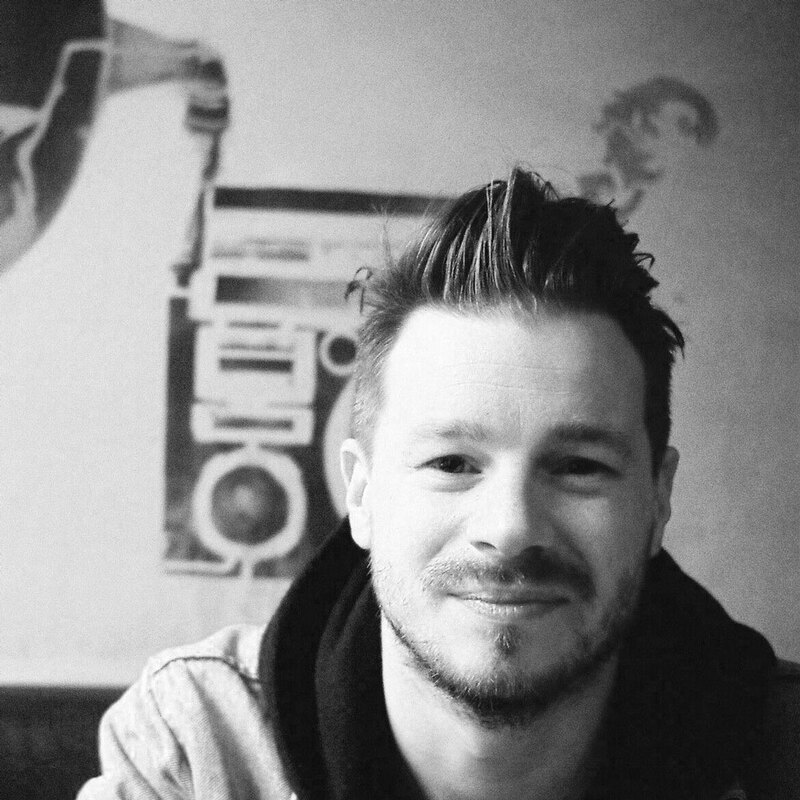 Why do we need to connect and belong? 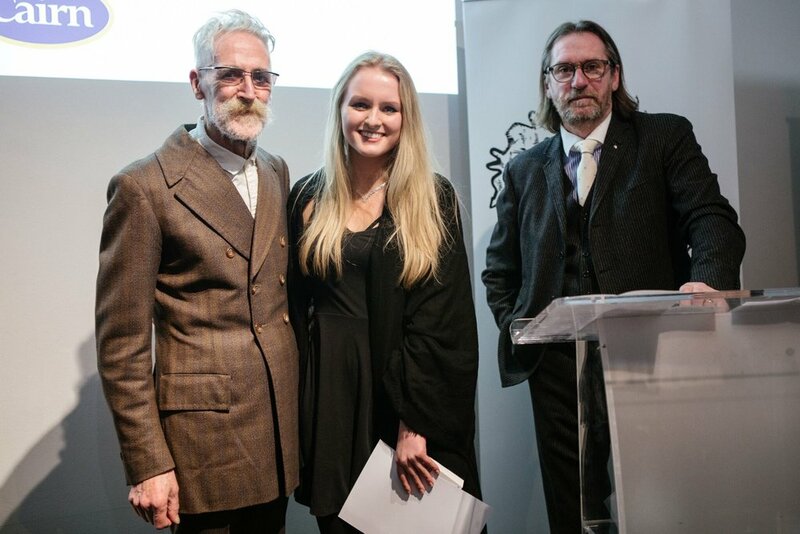 Our 2017/2018 award ceremony was held in the Fruitmarket Gallery, Edinburgh. 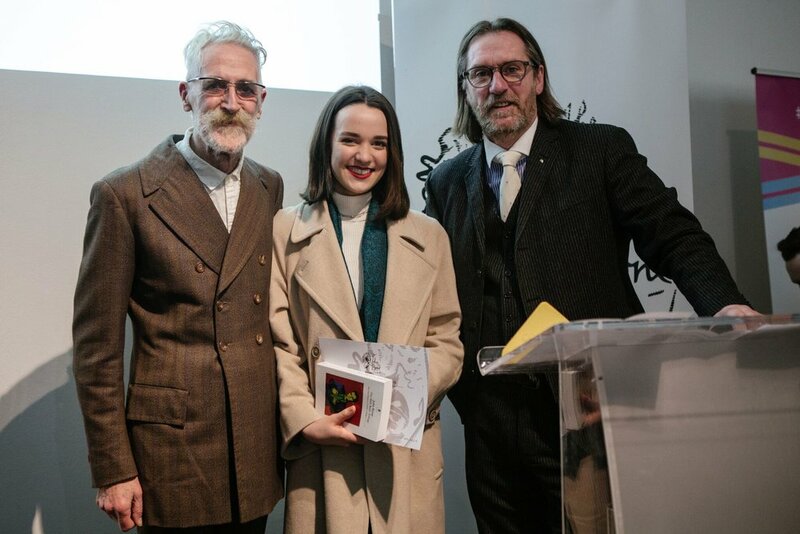 It was an inspiring and entertaining evening where the winners were revealed by David Eustace, award-winning photographer and Chancellor of Edinburgh Napier University, and our patron John Byrne RSA Artist. During the evening we celebrated the work of creative young people from all over Scotland. The top 100 entries of the year were displayed, providing a fascinating snapshot of how young people relate to issues around self-direction, relationships, well-being, culture and humanity, in modern Scottish society. 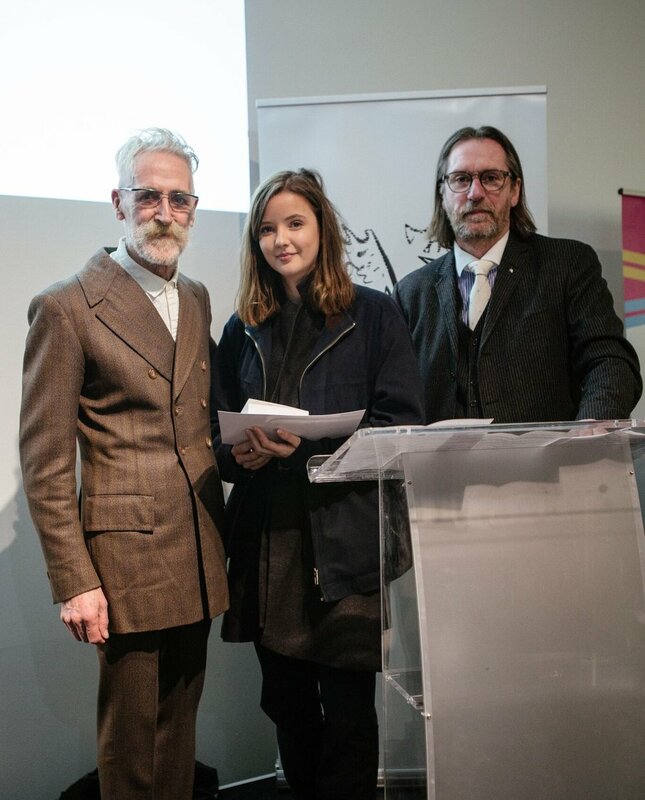 We were honoured to kickstart The Year of Young People with the announcement of an exciting new project CelebrateART - a collaboration between The John Byrne Award, Engage Scotland, The Fruitmarket Gallery, Tramway and Creative Scotland. Want to enter this year's award? Use the button below to submit your work.